January is named after the Roman God of Gates and Doorways, who is depicted with two faces looking in opposite directions. One face looks backward, reflective of the past, and the other looks forward, pointed toward the future. 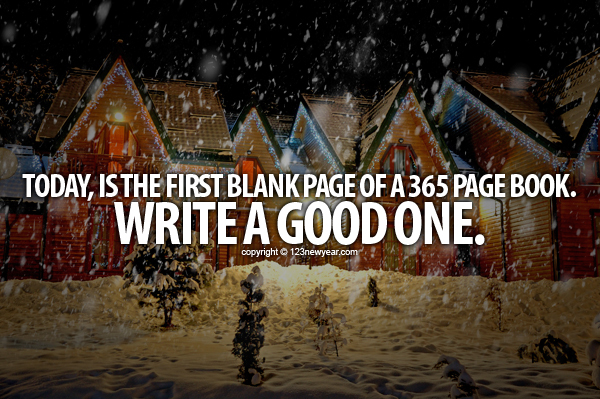 The new year (NY) is synonymous with new start. Looking forward by looking back. For many of us, resolutions are made to renew our lives and ourselves, by jettisoning all those behaviours or habits we perceive as negative. Such as: next year I will never eat chocolate again and will embrace exercise; I’ll never utter the F word when a car driven by someone who thinks he’s on a Swiss ski-slope almost runs me off the road, and so-on, in what proves inevitably to be a glorious over-reach of mind over matter. And tomorrow the road to hell will be gaily paved with these ‘good’ intentions. It is as if we throw the negatives or dirty dishes of our lives into the dishwasher, and open up lovely new packets of life, wherein we are the very models of perfection. Instant magic! Might work for dishes in the dishwasher, but not for the average human. I understand and applaud the Janus face that looks reflectively back on the past, as we may do when considering NY resolutions or change. Insight is a precious gift that comes from non-judgmental reflection. But if I am kosher about real change, I prefer not to look at the negatives or what one thinks are failings, but rather identify personal strengths & seek opportunity for growth in those areas. It is strengths, not ‘weaknesses’ that are best pointed to the future. It would seem to me that focus upon a perceived weakness only risks reinforcement, even more so when a ‘resolution’ at year start falls by the wayside. Conversely and happily, focus upon recognising one’s strengths can only reinforce and enhance those strengths, and they are the best tools to help accomplish goals and achieve potential. A wonderful free site for identifying character strengths is the VIA Institute on Character. See www.viacharacter.org. I come back though to the concept of this somewhat delicious annual setting of ‘new resolve’, or new goals. Like many, I have had the luxury of choice, the freedom to set any goals I like, and in general the freedom to pursue them. I have thus far been able to point Janus’ face to wherever I want. I have been able to select my new start, or goals, or whatever I deem desirable to focus upon for a new calendar year. What then of those for whom a new start is imposed? The new start that arises from the blue at any time or hour within the calendar year, that one has no choice in. The inescapable new start that comes with the pathology report that bestows a terminal illness; the sudden death of a dearly loved one; the loss of one’s assets and incomes and means of usual life-supports; the accident when a person wakes up unable to move a limb; the governments that are swept from relatively benevolent power by corrupt dictatorships or fundamental religious cults that impose daily terror and the loss of basic freedoms. These new starts are not like the dirty dishes of our lives –they cannot be flung into the dishwasher. They are not the paving blocks to hell. They are the daily hell. 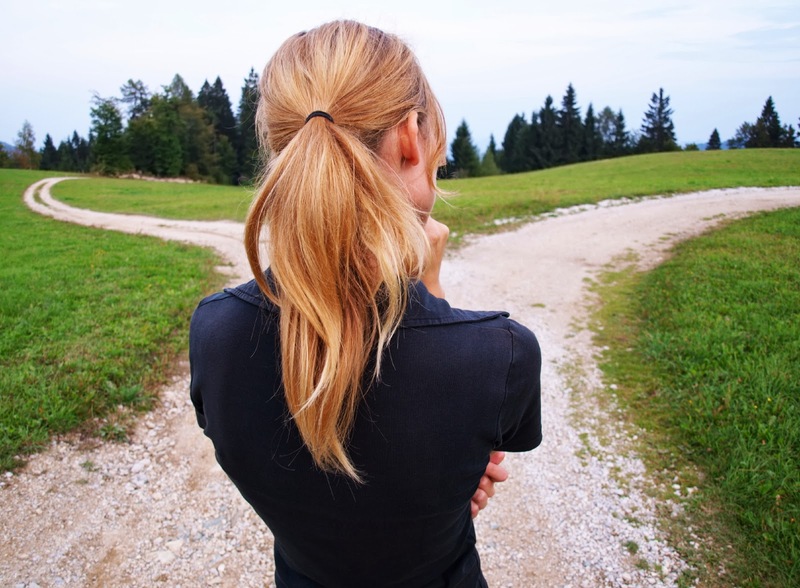 Choice is narrowly proscribed, and limited to the state one is flung into. I look then to a new year as a chance to say a huge thank-you to my universe for the gift of choice in what for me has been a benevolent environment. However if one is to make a resolution or choices for the year ahead, then no matter what environment we may be flung into, may we always turn the face of Janus firmly toward our potential, by identifying and using our strengths.